They say that great minds discuss ideas; average minds discuss events; small minds discuss people; the last one is known as gossip. We have all experienced gossip in a way (whether we were the target or the one who was pulling the trigger). 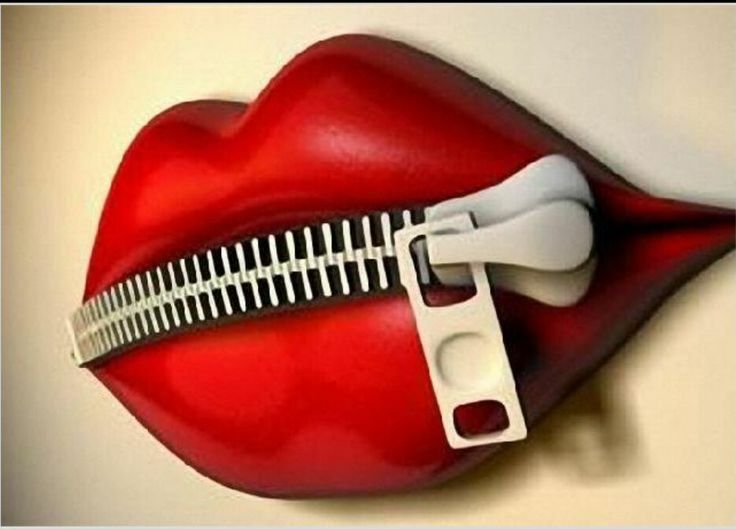 It seems that there is no more worthless act than gossiping. You are literally not doing anything, learning anything, or improving anything except wasting time and energy talking about someone else’s life. It accomplishes nothing! Even more, it can harm the lives of the people it is aimed at considering most of the information is rumor and second hand stories without the real context, shattering their intimacy and twisting their truth. Yet so many people are doing it, everyday. Mindless media is emphasizing gossip to attract viewership because so many people choose to consume such stories. But why do we encourage this? Why do we do it? 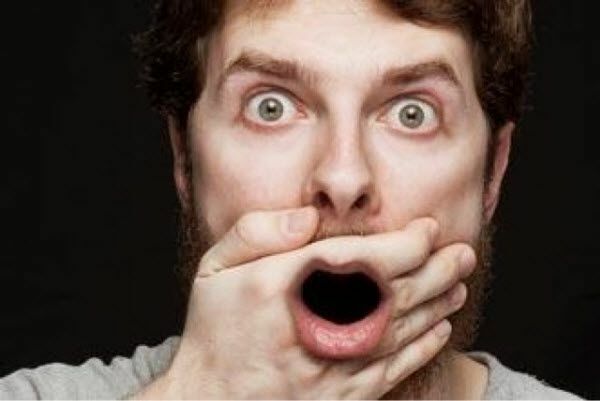 Why do we gossip when it is worthless and harmful? Since nobody forces us, there must be a personal benefit from gossiping, otherwise it would not have existed in such high amount all around the world. That’s A LOT of idle talk and waste of time, globally! But according to psychologists, gossip might not be that pointless. There is a reason for gossip and exists because we are social creatures. According to psychologists, gossip helps to build social bonds. The reason behind it is because the dislikes shared between groups of people are more powerful for human bonding than shared likes and other positive information. People engaging in gossip often feel a shared sense of humor, mutual interests; not to mention a certain “thrill” achieved through divulging “confidential information” about a common “enemy”! This makes them feel connection with the others from the group. It makes them feel important, powerful, gives them an ego boost, creates drama and something to talk about. The act is literally a psychological cocktail! Even though it strengthens bonding, that doesn’t mean it’s the right thing to do. It’s harmful in the long run for the group. It’s not about the bond but the meaning behind it that matters for the relationship with your friends. Gossip does not add to the relationship in that respect. It doesn’t accomplish anything in reality, it’s just an illusion enhancer that helps you escape from your reality for a while, like a drug. You gossip, you get that high, but after a while you are back to your life and you haven’t accomplished anything. Even more, you might have harmed someone else in the process. And you can do SO MUCH with your friends rather than gossip! But how to prevent gossip, or being sucked into gossiping? 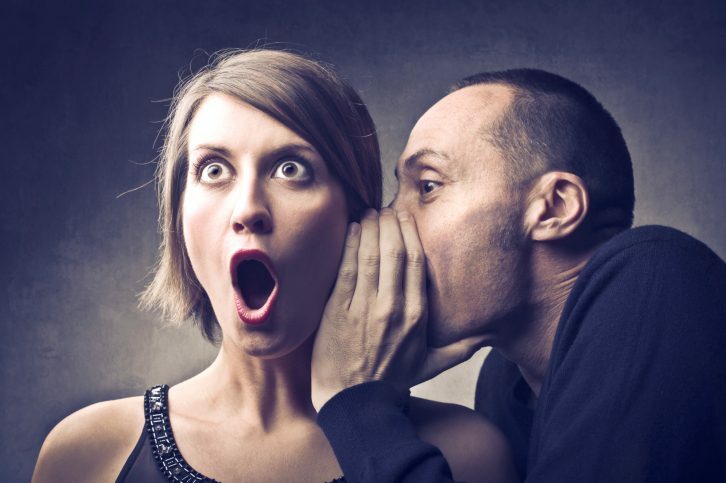 Psychologists revealed the one phrase to stop gossip immediately. Psychologists say that this is effective for a couple of reasons. First, the question immediately disrupts any self-serving motive from the gossiper. Second, the phrase forces them to face the fact that you’re probably none-too-happy about being involved. Almost every time, the person initiating the gossip will not have a good excuse as to why they are including you in the conversation. By doing this, you quickly dismantle any future gossiping conversation and you don’t sound like a jerk. Simply move on to more interesting topics. What are the best alternatives to bond with your friends without having to gossip? 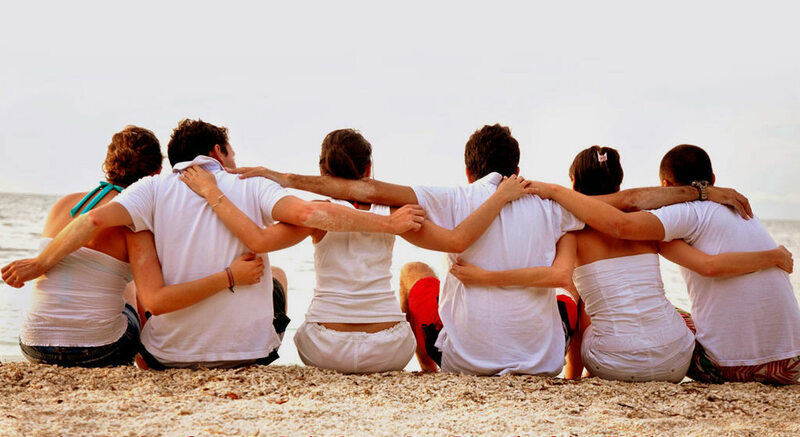 There are countless better ways to bond with your friends! Gossip might be easy and improve the bonds but it’s a negative foundation for the group. It creates a negative atmosphere, one that doesn’t promote improvement for the individuals of the group in any area. It’s way better to bond over having an honest conversation, and once you introduce gossip to the group you might never be comfortable to share deep intimate things with them. It’s not about the strength of the bond as much as it is about the depth. And sharing intimate things creates that depth. Try going on trips together, talk about mutual interests you share, worldviews, beliefs, create something together. It’s not as easy as gossip but it’s what changes the world!